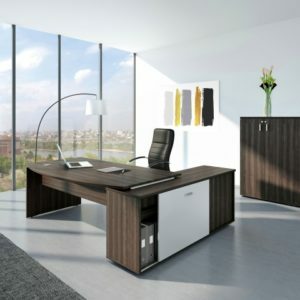 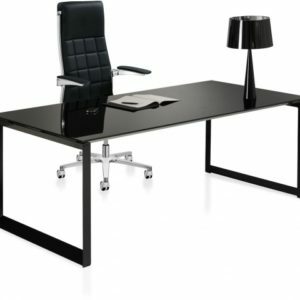 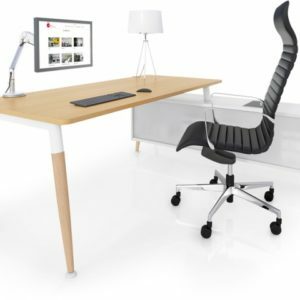 A huge choice of office desks and desking ranges. 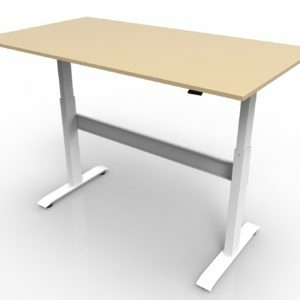 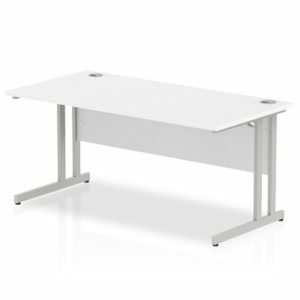 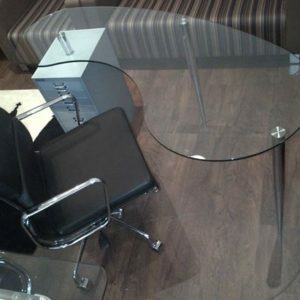 Solutions4 has everything to suit your office desk requirements for the UK office workplace. 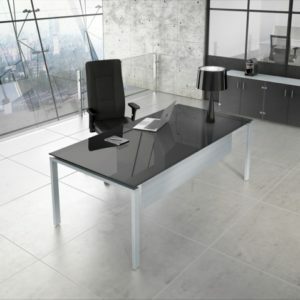 Please view our selections of executive desking through to bench desks. 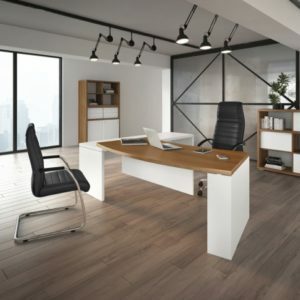 Many office desks from stock.